Tap the drum lightly and it rumbles softly. Turn your ear and a noise sounds nearer. 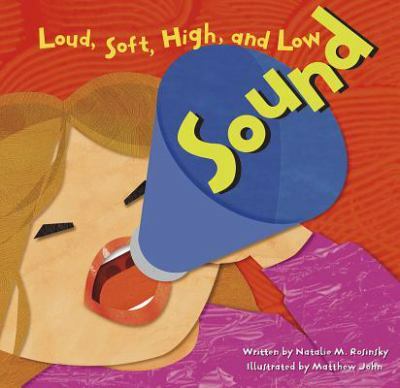 Learn about the sounds around us and how they are made.